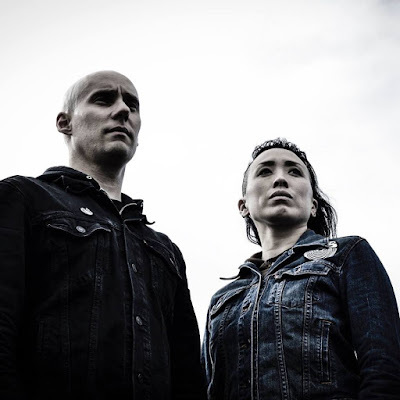 Today's tune "Persephone" a track featured on "...In the Shadows Below". The Video is Live footage was taken on 11/12/2016 at the Funhouse in Seattle, WA. Filmed and edited by Tyler Wilson and Dead Cowboy Productions. Enjoy! 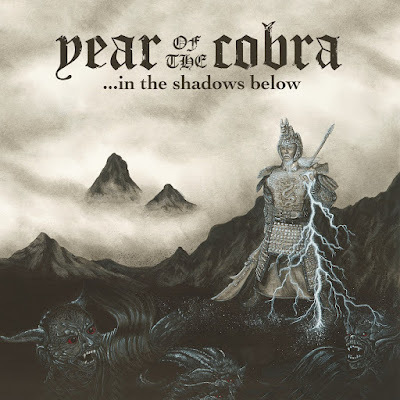 Listen to ”Year of the Cobra - Persephone" on Spotify!